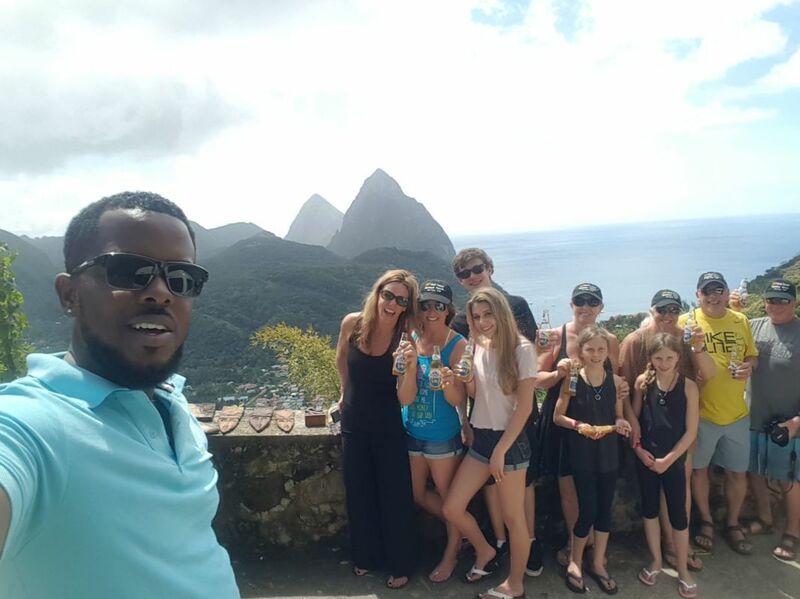 St Lucia West Coast Airport Transfer - Your St. Lucia taxi is your introduction to the island. Our west coast taxi does more than get you to your resort from UVF, it allows you to see all of the island’s best sights along the way. 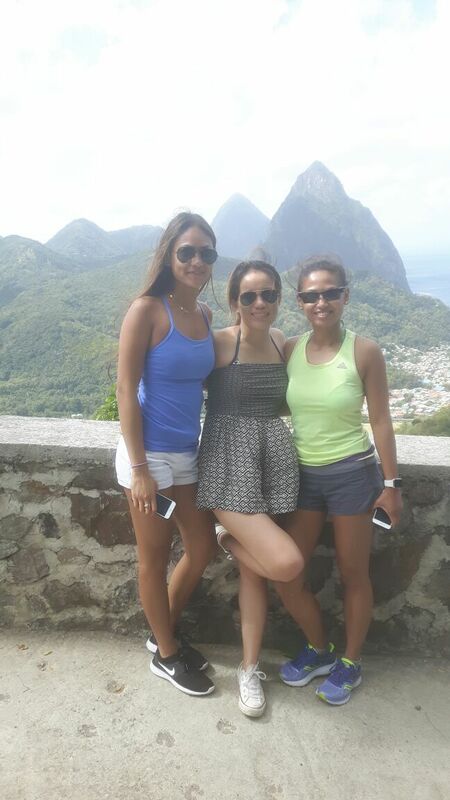 ​Want to See the Sights (Pitons) on the Way to Your Hotel or Resort? 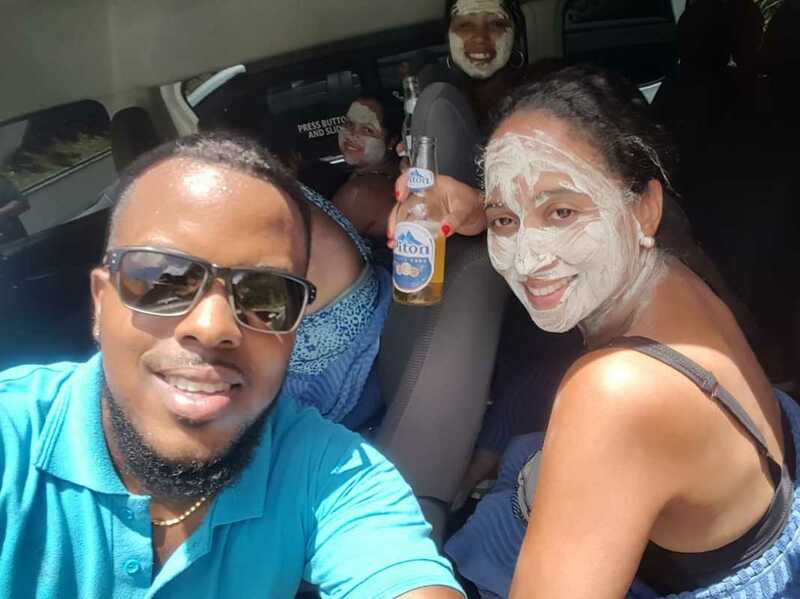 Our Optional West Coast St. Lucia Airport Taxi Lets You Do Just That! Highlights during the drive will include below.. VIEWING OF THE PITONS FROM DIFFERENT VANTAGE POINTS - BOTH GROS AND PETIT PITON. Drive Duration - 15-20 mins above usual east coast drive time. Price - Additional $20.00 above regular rate. St. Lucia is an incredibly beautiful island from any vantage point, but there is no denying that many of our more breathtaking features are on the western coast of the island while traditional St. Lucia taxis from Hewanorra (UVF) International Airport travel via the island’s eastern coast. ​For an additional $20 USD above our usual St. Lucia taxi prices, your driver will take you to your resort or hotel via the west coast of the island. While the drive will only take an additional 15-20 minutes, the sights along the way will leave you absolutely breathless. And as with all of our St. Lucia airport transfers, if you want to take photos along the way, you need only let your driver know! When you take the optional west coast drive with our St. Lucia taxi service, you will get to see all of the island’s biggest sights. 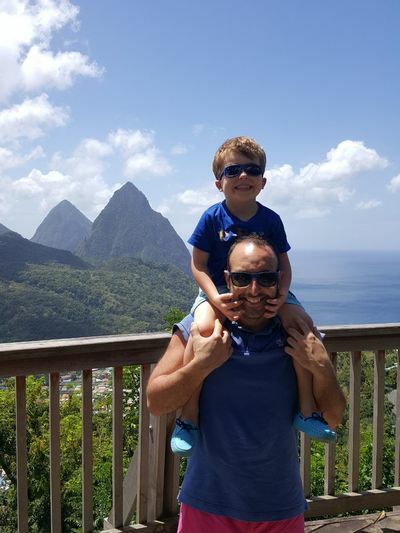 Not only are the majestic World Heritage Piton Mountains up close and personal, but the island’s white sand beaches will be viewable. 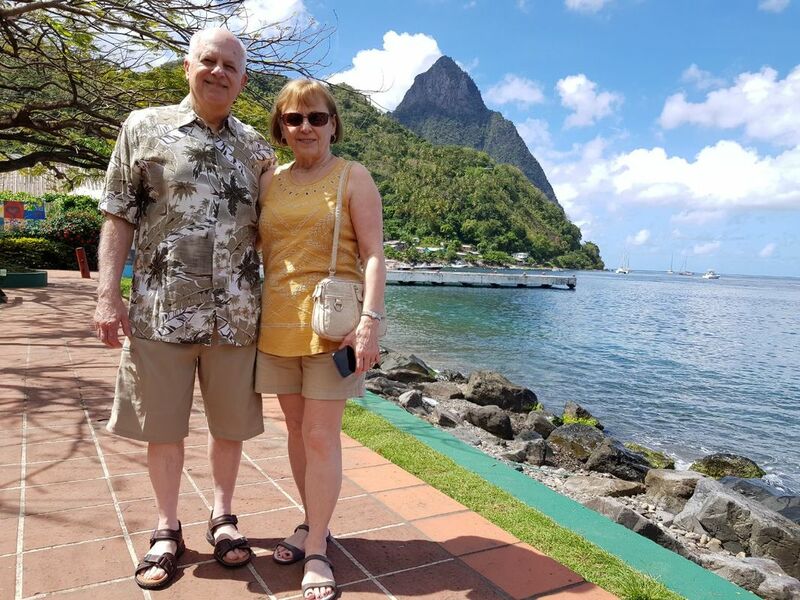 Let the majesty of the rainforest be among the first things you see after arriving in St. Lucia and take in the beauty of our quaint fishing villages. 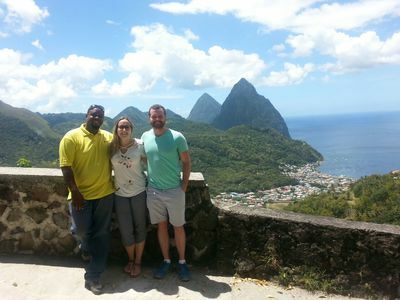 No matter how you want to see the island upon arrival, St. Lucia Airport Shuttle has you covered. Let our friendly, local drivers take you to your destination your way and enjoy our serene, picturesque landscape along the way! ​For a more indepth tour, they can opt for an arrival expo. ​Which hotels or areas are available for the West Coast Drive? Any location to the northern part of the island, including below.